In 2014, I attended my first Starting Strength Seminar at CrossFit South Brooklyn. Four years later, I’m still teaching and practicing the form cues that I’ve learned. 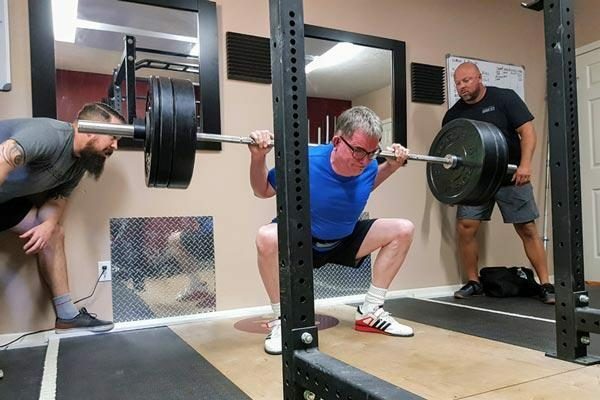 I decided to drive from New Jersey to Long Island, NY to partake in the Bench Press and Press Training Camp at Woodmere Fitness Club to refresh my Starting Strength vocabulary, improve my weightlifting technique, and learn from the smartest fitness minds available to me. Starting Strength Coaches John Petrizzo DPT and Nick D'Agostino led the class of seven lifters for five hours. The event concluded with a Q&A, then we were on our merry way to spread the gospel of strength to the masses. 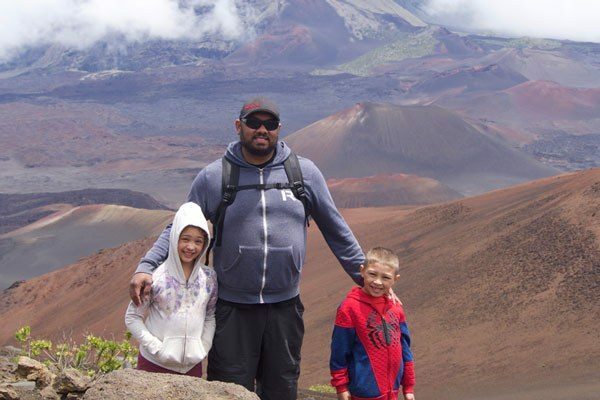 Here’s what I took away from the Training Camp. There are several cues learned in 2014 that I practiced for a year and then forgot. And not that I forgot they existed, but they were no longer part of my training. I remembered that the hip drive is essential to keeping the bar over the middle of the foot during the press. 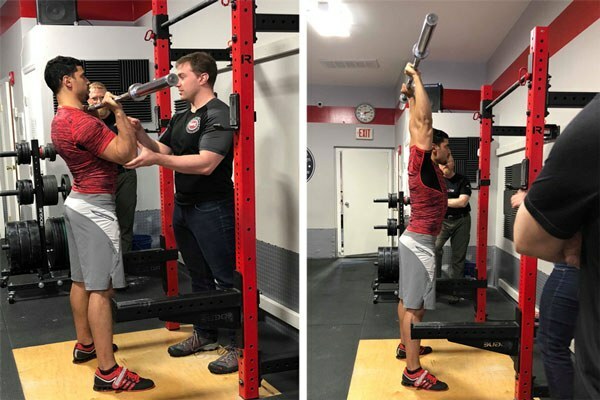 The SSCs did a great job of explaining why the hip drive is necessary – in a nutshell, it ensures that the bar starts up without your face in the way, so it ends up above your head without smacking you in the face. I also remembered placing the bar over the heel of my palm, to keep the bar over the wrists and from rolling back into my fingers. However, I hadn’t been training this way for years. After doing the Press using these techniques during the Camp, I will now practice the hip drive and the grip. Also, the SSCs realized that I wasn’t pointing my elbows up and forward enough prior to pressing. They also pointed out that I returned the bar back to my chest too quickly and erratically. I didn’t focus enough on the eccentric portion of the lift. I pressed 115 pounds for 3 sets of 5. I can strict press more for a double, but Training Camps are not about doubles. One cue that always has stuck for the Press has been to shrug the shoulders at the top as much as possible. I’ve been doing that since 2014 to recruit the most possible muscle mass and avoid shoulder impingement. The Bench Press is my best lift. The instruction I remembered from 2014 were to arch my lower back but keep my upper back on the bench, to have my feet flat on the ground, and of course the Valsalva maneuver. At this Camp, I was reminded to look up at a point on the ceiling the entire lift, start the lift with the bar directly over the shoulder joints, and to keep the bar directly over the wrists. I worked up to a 245-pound bench press for 5 reps, which wasn’t the most I could’ve done for five, but again, Training Camps aren’t for PRs. Another important factor of bench pressing is keeping tight. One of our fellow lifters at the Camp was incredibly well versed at this tactic. 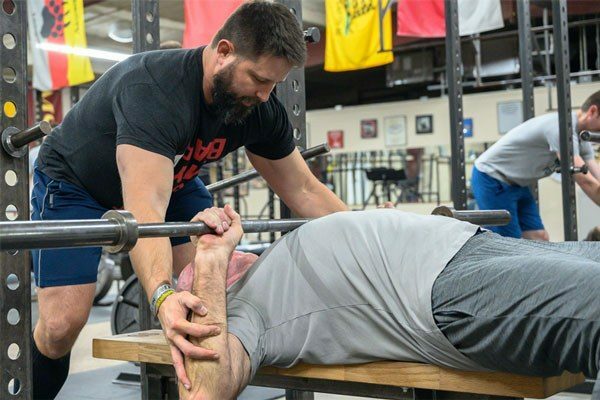 No joint or limb should be lax while bench pressing, or when performing any other barbell lift. The Bench Press is a lift that everyone seems to do incorrectly at your local big box gym, but if you dare correct their anatomically incorrect form, all of a sudden you’re a jerk. At least with the deadlift, the advice is welcomed more often because there is more concern for back safety. But with the bench press, the average lifter assumes they know. And they don’t. 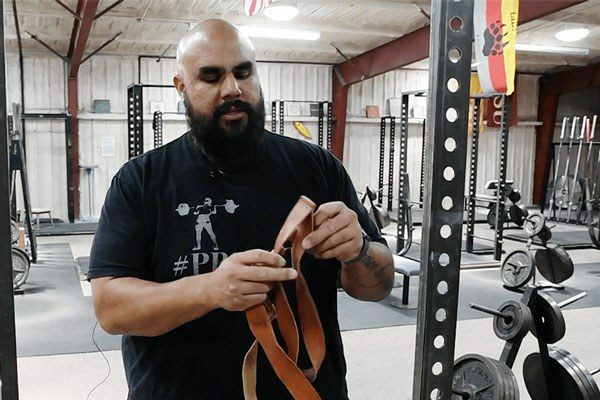 Starting Strength puts all of the opinions of “Instagram Powerlifting Coaches” to rest. 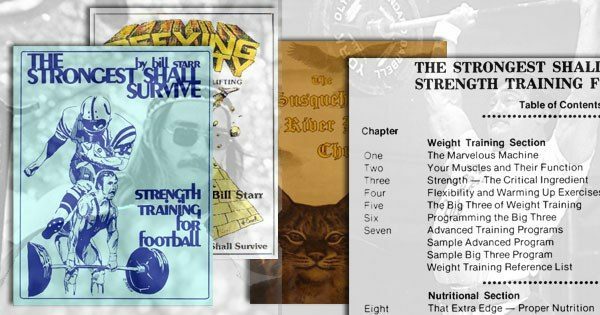 The Starting Strength techniques for getting stronger are the techniques for getting stronger. In fact, today I just hit a double on the Press with 175 pounds, which is more than I’ve done in years. I used the hip drive during the working sets but did a strict press for the double. Even just using the hip drive during ramping sets helps you during your top set because it ensures your elbows are raised, wrists are over the top and bar is over the middle of the foot. 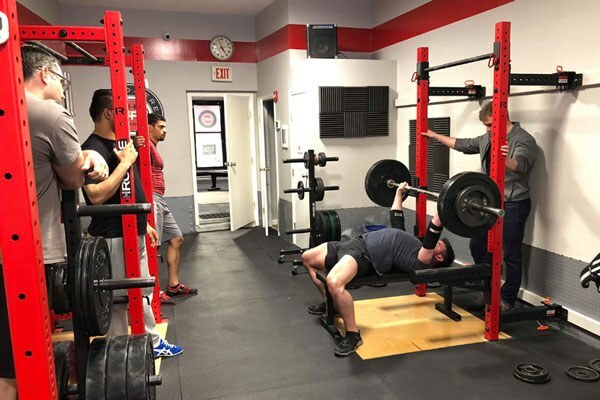 At the end of the lifting portion, the lifters and SSCs sat down and had a Q&A session where discussed literally anything – not just things related to the Press and Bench Press. 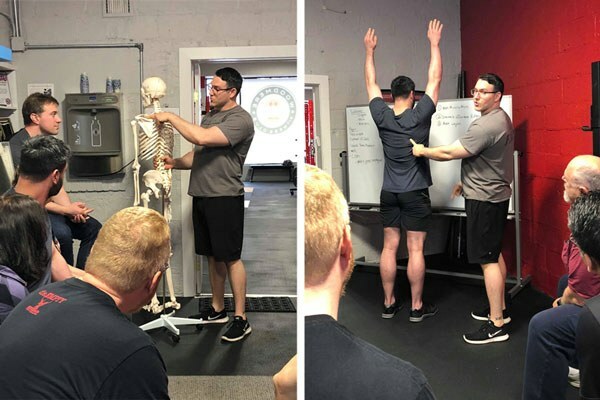 We covered a wide range of topics including injury recovery, proper hand grips for the deadlift, coaching the Press with/without the hip drive, and more. 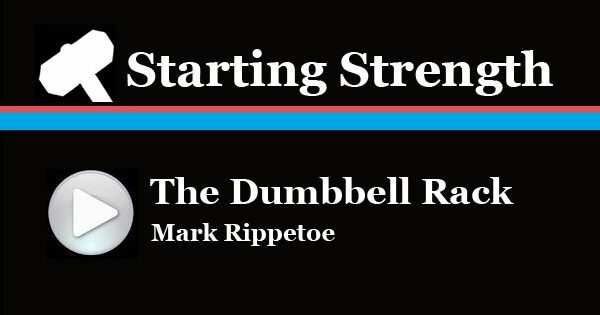 I always try to sit back and examine my relationship with Starting Strength, and I come to the conclusion that it’s an approach that can’t be rushed. Whether it’s 1, 2, 5 or more years, I know that I will become more involved with Starting Strength. There is no rush to get certified because Starting Strength isn’t about churning out certificates just to charge membership fees. It’s about accepting a new challenge, completing the task and teaching others how to do the same.